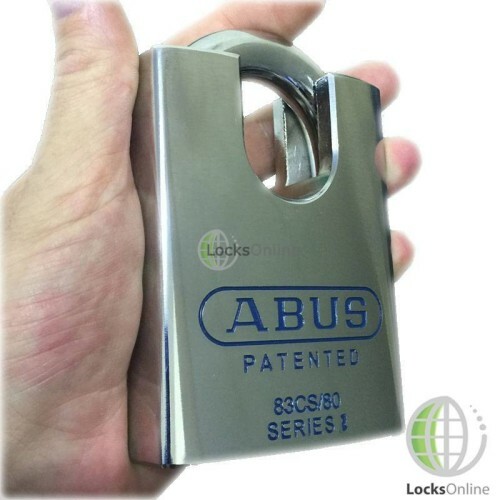 This closed-shackle padlock has achieved a rating of 10 on the Abus Global Protection Standard, is Gold Sold-Secure Accredited, and meets the CEN Class 6 (CEN12320) standard. 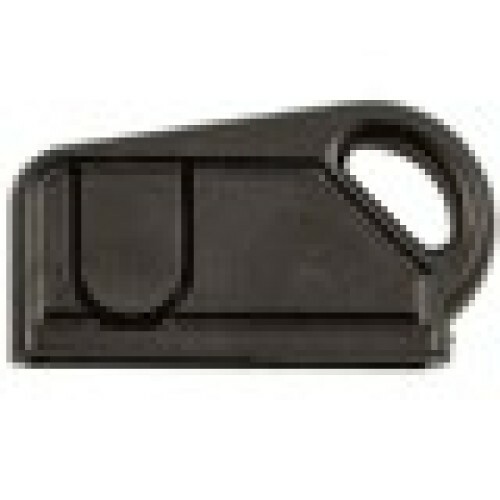 The shackle locks on both sides for superior protection against brute force attacks. Because these padlocks are built with sheer security in mind, we build these padlocks in our workshop with our High Security EPS Cylinders, which are anti-pick, anti-bump, and built for optimum wear resistance, to ensure that the locking mechanism does not become the weak-link in this padlock's security. Another advantage of this, is that our cylinders are built with a patented profile so it is not possible to obtain a key copy without prior authorisation from the registered key owner (the original purchaser). Once we have fitted our high security EPS cylinder, it is then concealed and protected by a hardened steel anti-drill plate for ultimate protection from attacks. 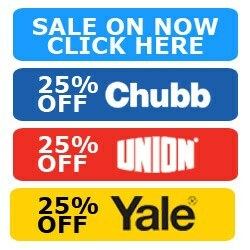 Now today we're going to be talking about these new range of Abus high security padlocks that are now available on our LocksOnline EPS high security patent protected master key system. Yes, now at last, not only can you have high security cylinders and doors, Euro profile rim cylinders, etc., you can now have a range of high security padlocks to compliment the master keying and the keying alike solutions that our EPS system has. They are patent protected, which means that you cannot get keys cut willy-nilly. 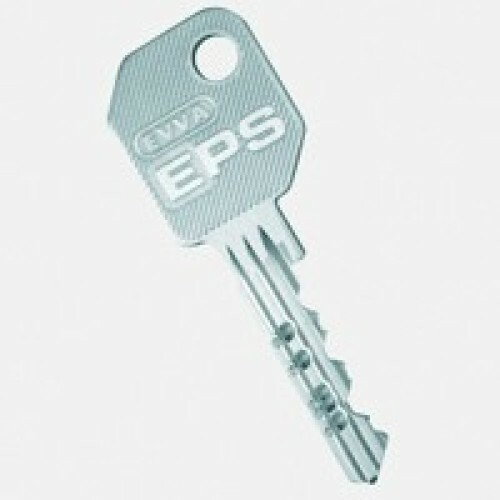 There is nobody in the UK that can stock these keys so you know full well that when you have a set of keys cut you know that nobody else is going to have those keys to be able to be copied. You have to come back to us and we register those to you and we actually interrogate everybody who asks for keys to be cut. And we check our register as well to make sure that who is asking for keys to be cut are the people who actually own the locks. So that's one of the pluses of trading with LocksOnline. So here's the actual range here. They come in two different sizes. This is the Abus Rock range, absolutely phenomenal, the weight on these is unbelievable and the compression of nearly one and a half kilos from the weight alone, so this is absolutely phenomenal security here. This is the grade 5, and the extra close shackled one, as you see here, is a grade 6 insurance rated padlock. And with our EN 1303 patent protected cylinder inside, guys, you're talking for some proper security here. 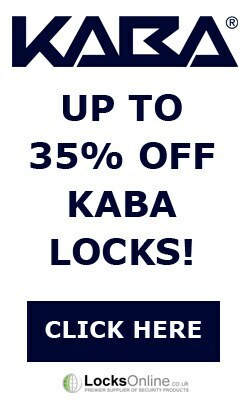 In fact, you'll probably have to upgrade the fence on the gate that these are on to complement these particular padlocks. Now as you can see, actual shackle here is incredibly thick. And I have a vernier gauge here so I can give you an idea to what that is. You know, we're just talking over the 15mm stick there. Unbelievable security there. Let me get some measurements for these, because if you're actually thinking of using this particular padlock you might need to know what the spacings are like. So you can get away with just about 38mm, that's the vertical height, and the horizontal clearance there is around about 40mm, give or take a mil or two. So you can get something in there pretty beefy. On the extra close shackle version, you've got the vertical clearance of right about 35mm, to be safe, and then also there horizontal clearance there about 30mm, maybe just a fraction under, maybe 28 or 29mm. So there you go, guys. 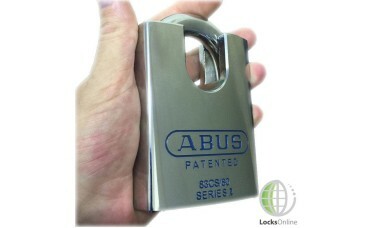 It's a fantastic part of our LocksOnline EPS security cylinder range that now you can have this fantastic range of padlocks made by Abus, a phenomenal brand in the padlocking section in this country, to be implemented onto a master key system. If you need to know any more information, by all means pop online or give us a call. 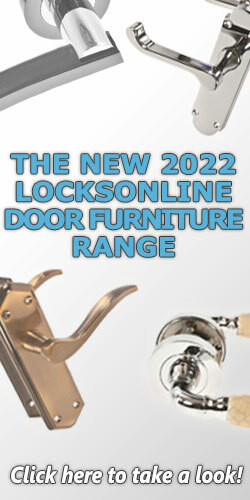 You can speak to me direct or you can email me direct at Darrel@LocksOnline.co.uk. Either way, we'd love to hear from you and, more importantly, we'd love to see you as a customer. 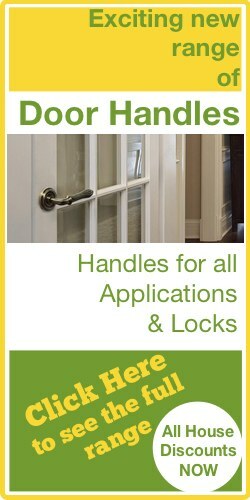 So from me, Darrel, and all of us at the LocksOnline team, take care and catch up with you real soon. Bye-bye now.